AUGUST 24-25 (Tentative) : PTA Doubles Tournament. 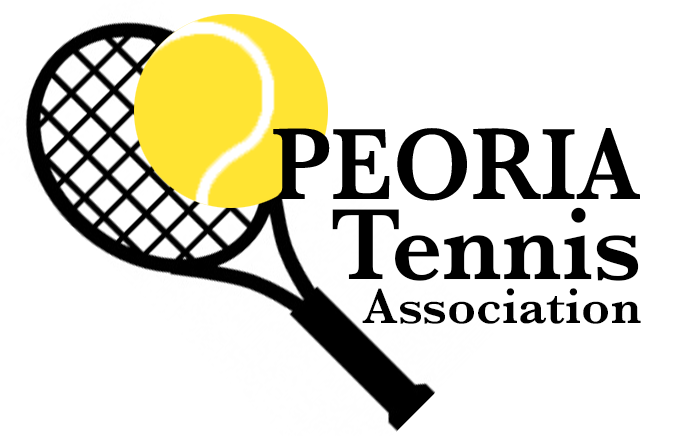 SEPT 21-22 (Tentative) : Peoria Open. This is a PTA event sponsor. Division: Singles, Doubles, Mxd Doubles.